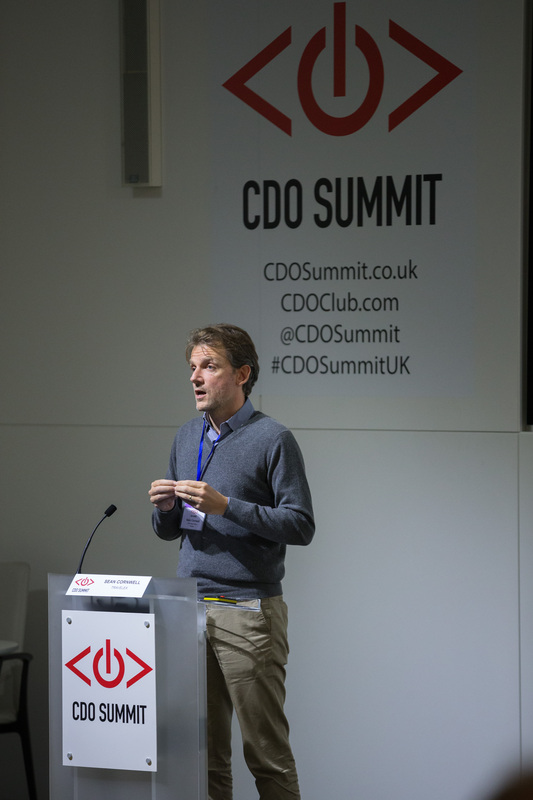 Arguably one of the most important topics discussed during the CDO Summit is digital transformation and the role of the Chief Digital Officer. 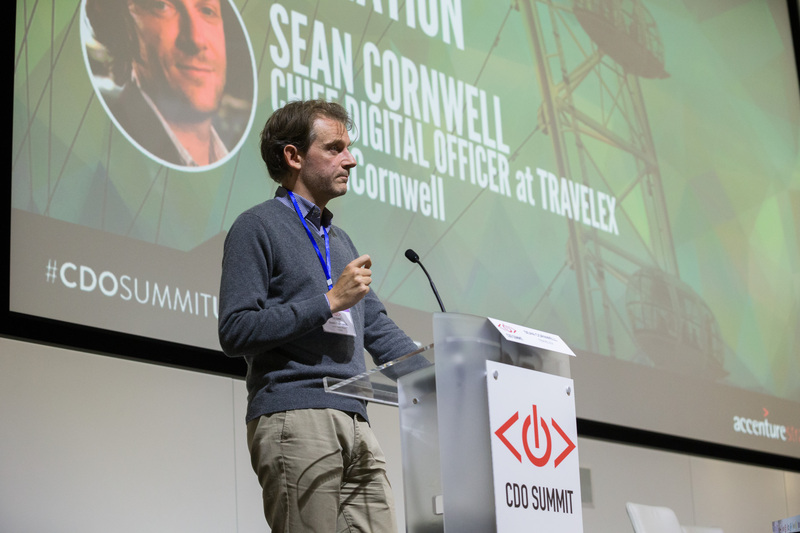 That’s why Sean Cornwell, Chief Digital Officer at Travelex, caused quite a stir with his keynote “Insights and Learning from Travelex’s Transformation” at the 2nd annual U.K. CDO Summit on 7 October 2015. Travelex, the world’s largest foreign exchange bureau, hired Cornwell as their first-ever Chief Digital Officer in February 2014. In his keynote, Cornwell described the transformation process from beginning to end, giving an unprecedented look at the both the challenges and solutions every CDO should be aware of. After all, at the time he took the helm as CDO, Travelex was the archetypical legacy organization. 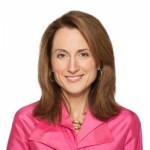 Yet today they are involved in some of the most innovative initiatives in the currency exchange industry. 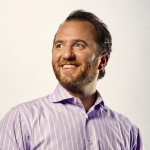 Now digital leaders and organizations in Europe will have the unique opportunity to see Cornwell repeat his keynote at the upcoming CDO Summit Amsterdam on November 4th, 2015 at the Conservatorium Hotel. 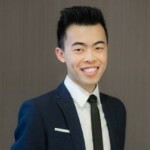 Overseeing a team of 150 people spanning products and marketing, offline and online, and overseeing three separate profit centres (P&Ls), Cornwell has spearheaded important initiatives in the company’s e-commerce, cards, and money transfer businesses. Only a month after Cornwell took up the CDO title, Travelex announced plans to launch a Visa branded Supercard. Combined with an innovative mobile app where users link their debit and credit cards to their Supercard, the card allows travelers to spend money abroad without losing cash to usage fees or foreign exchange (FX) charges.